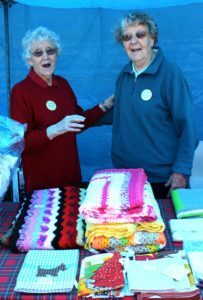 Each year, the ladies of our two PWA groups actively support the State PWA Park Patrol for the homeless persons in Sydney by knitting beanies and by providing warm socks, etc and also make jams and other items for sale at the Market Day stalls. 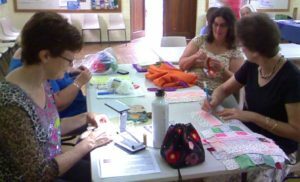 This activity runs on 3rd Saturday of every second month from 1.00 until 3.00pm in the church hall and everyone attending is encouraged to bring some type of sewing, knitting or craft project to work on whilst enjoying the fellowship of others over an afternoon tea and brief devotion. 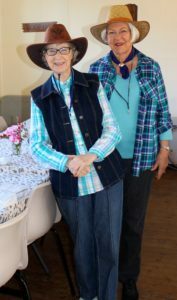 Our annual Kids’ Holiday Club has been running for fourteen years now and gives us the opportunity to reach out to about 40 kids from Years 3-6 with a range of activities such as… Bible Stories and Teaching, Craft, Missions, Singing. 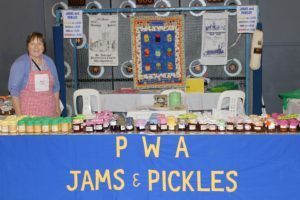 It is held during one week of the Sept/Oct school holidays. Our annual Church Fete (held on 3rd Saturday in September) is an event involves our whole church family as we reach out in love to the wider community, with a variety of home-made goods, cakes, jams and pickles, bric a brac, books, etc… with activities for children and free Gospel themed ‘sample bags’. 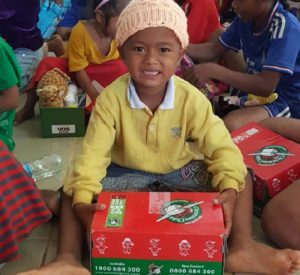 This special project involves all of our members collecting (and donating throughout the whole year) a range of suitable items for packing into shoeboxes on the second Saturday in October each year… in 2018, the 369 boxes/presents packed by people at Penrith Church were distributed to children in the Phillipines as part of a program called ‘Operation Christmas Child’. 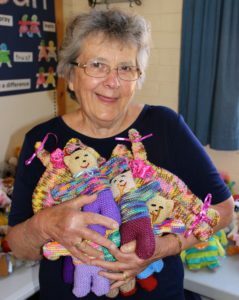 For many years a retiring offering at Christmas Eve services has been forwarded to support TEAR Australia, however, in recent years our church family has enthusiastically supported another TEAR initiative, ‘The Most Useful Gifts Catalogue’, by purchasing items such as goats, water wells, etc. for overseas communities. 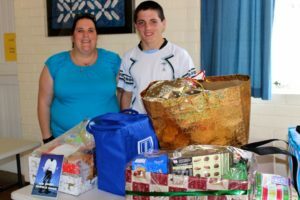 For a number of years now, our church family has supported needy families in our community by donating a wide range of food and grocery items suitable for a delicious Christmas lunch. 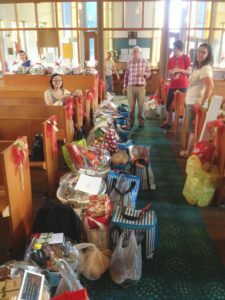 In 2018, small Christmas hampers were delivered to elderly senior members of our congregation. Additionally, Christmas Gift Bags were donated to almost 100 homeless and struggling community members via the Mama Lana Foundation.